Customise your phone with our colourful striped personalised phone case, printed with a name of your choice. 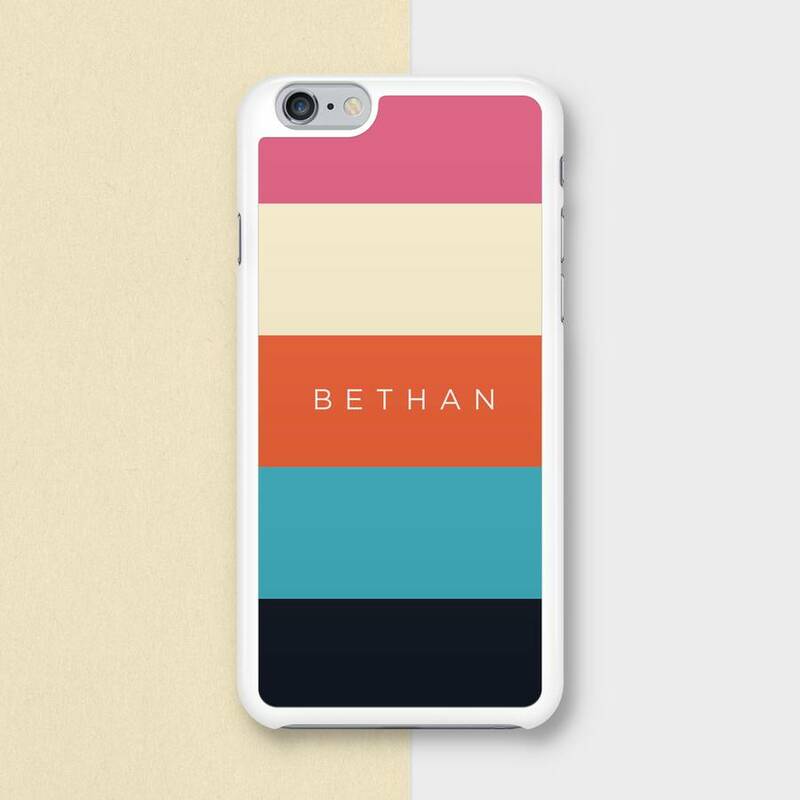 We believe that the best gifts are those that feel the most personal, therefore we make our phone cases to order. This allows us to print your case to your specification. 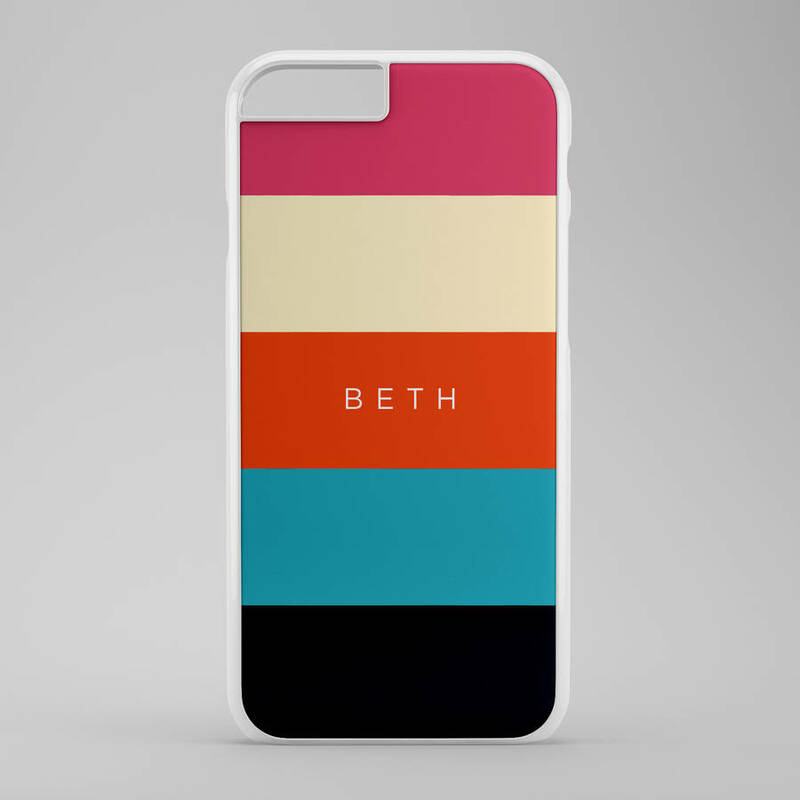 This design allows for a name of your choice to be printed on the reverse of the case, leaving the sides white. 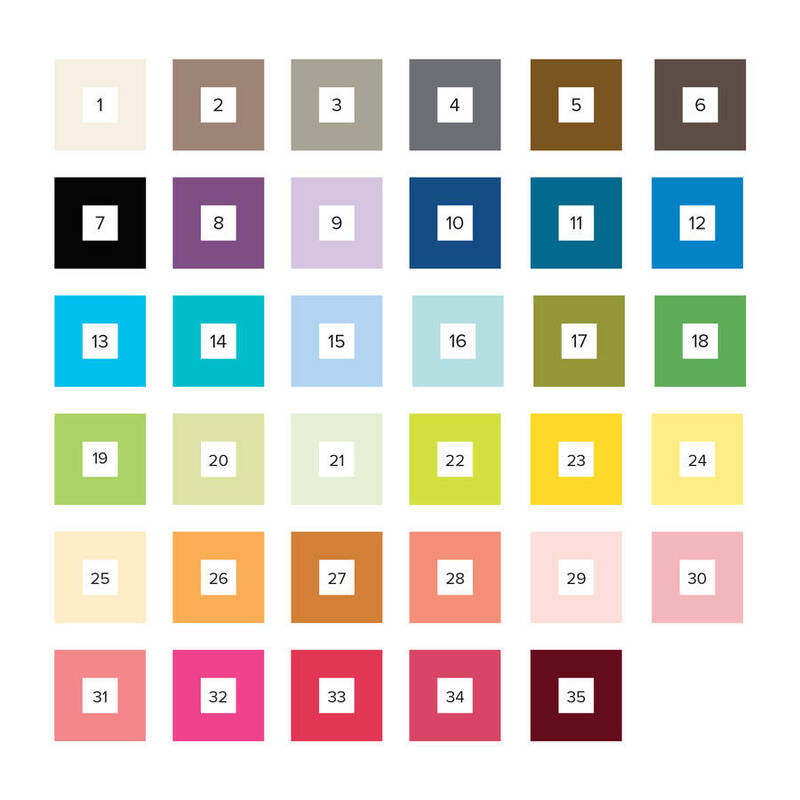 If required, this design also allows you to select your own colours from our colour chart. 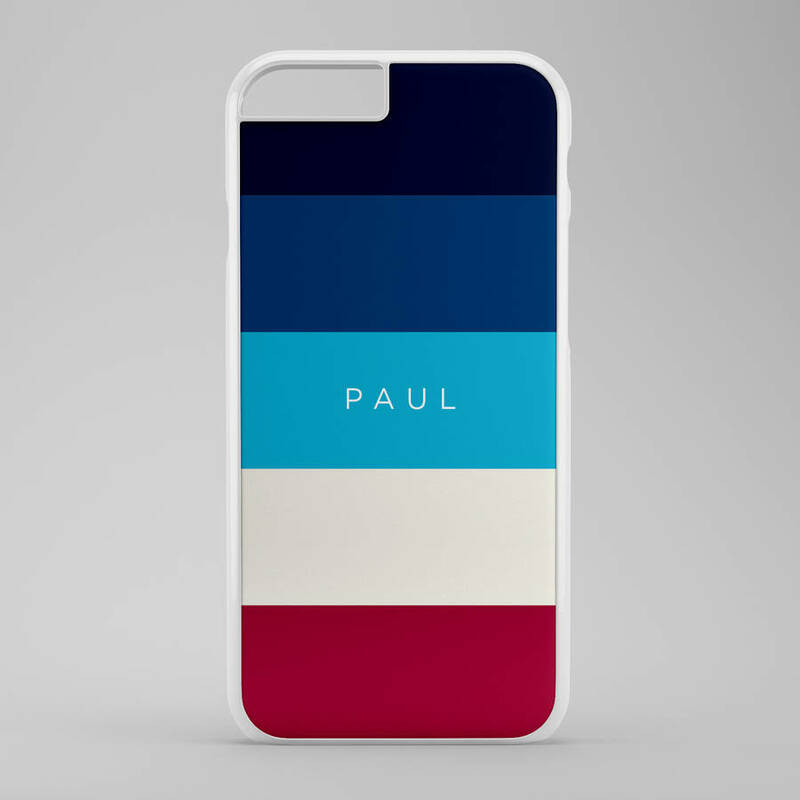 Choose from our extensive range of phone cases: iPhone XR, iPhone XS Max, iPhone X/XS, iPhone 8, iPhone 8 Plus, iPhone 7, iPhone 7 Plus, iPhone 6/6s, iPhone 6/6s Plus, iPhone SE/5/5s, iPhone 5c and iPhone 4/4s.